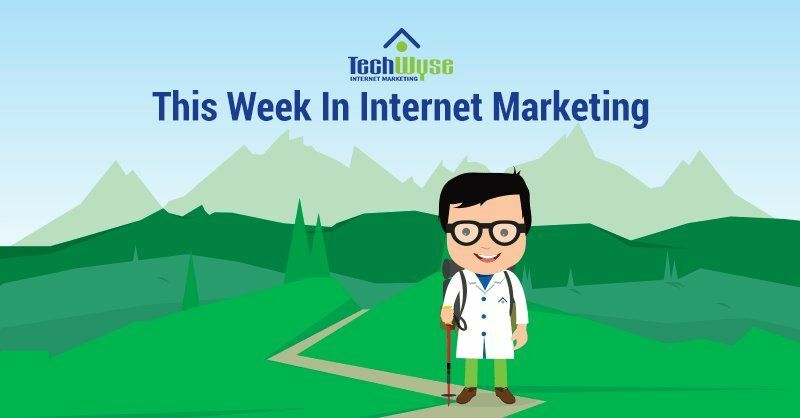 This week in Internet marketing, we’ve gathered some of the most interesting and helpful articles from across the web. We’re looking at the role of SEO in brand protection, as well as nurturing your leads once they’ve clicked on your site, and the five key elements to your content strategy. 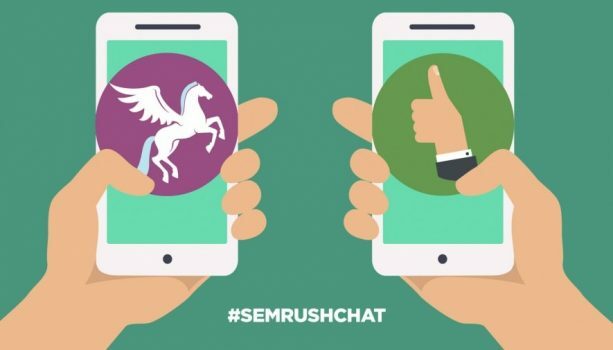 We’re also looking at the myths and truths of social media, and uncommon conversion rate tactics. 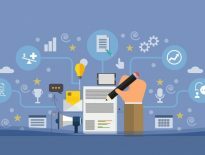 With the help of SEO you will now be able to protect the brand you’ve worked so hard to create, by following these critical steps. Don’t leave any room for your customers to get lost or confused along their purchasing journey, because that’s how you lose customers. A great way to avoid a negative customer experience is to make sure your business’s name, phone number and address are accurate, consistent and up to date in every listing across the web. Be aware of how your brand is represented around the web, whether it’s through an app you’re selling in an app store, or through an online review, or through a description in a listing. When a visitor clicks on your site or landing page but then doesn’t have a clear path to convert, that’s a terrible lost opportunity. You must guide the visitor through your site and give them the opportunity to convert through the path of least resistance. Once you’ve successfully drawn a lead toward your call-to-action, how smooth is their journey after that? For example, if that lead calls in to your company, who will be answering that call? Is the person trained to nurture and convert that lead? There’s a lot to consider when it comes to getting the most out of each click. 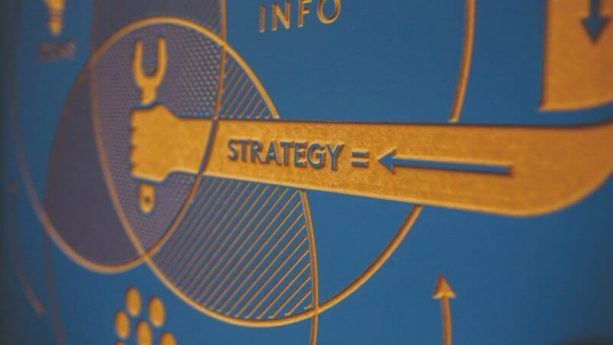 As with any strategy, the first step is to define your goals – you can’t succeed without understanding your goals inside and out, whether these include increasing organic traffic or building brand awareness. Secondly, a strategic method to discovering trends in your industry is by analyzing and investigating the competitive landscape; check out the content that other brands in your industry are producing. Likewise, examine content that you yourself have created and determine what works best for you. Lastly, focus on discovering your audience’s interests and needs – this will give your content direction and purpose. Create content you know your audience wants, not what you think they want. 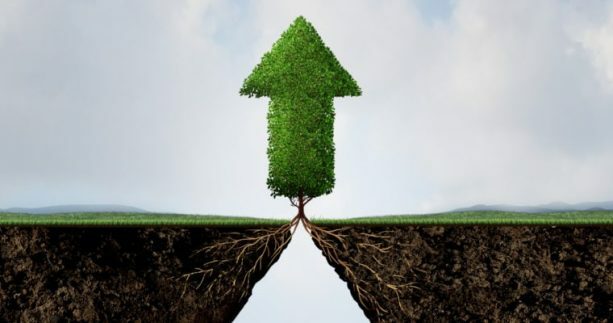 As social media strategies and tools evolve, businesses have the opportunity to grow brand awareness and revenue through a variety of platforms. This article outlines common myths and truths about social media that can either hinder or propel your growth online. Bad news spreads twice as fast as good news on social media, so it’s important to manage your online reputation. Social media also has the power to strengthen your SEO efforts by increasing traffic and encouraging new website visitors. 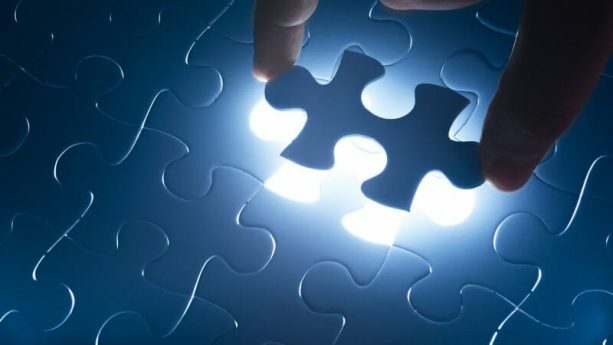 Lastly, a common myth is that you can publish the same content on multiple platforms. 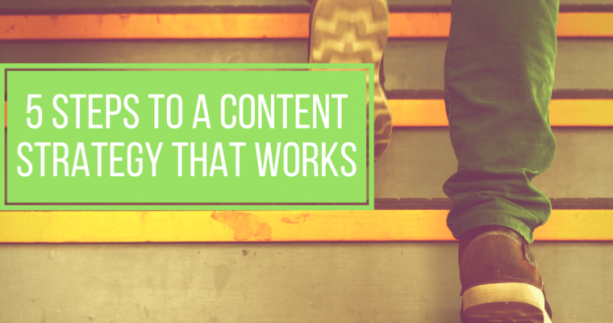 This is false – you must edit your content to match the platform you’re using. Now that we’ve cleared up the myths, incorporate social media where it fits best in your company. This article highlights how you can get creative with your conversation rate optimization strategy. 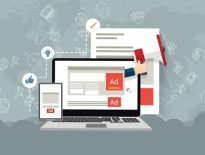 Step up your company’s ad game with dynamic text replacement, meaning the copy of both your ad and landing page will alter according to the personas you’re hoping to attract. With hyper-personalization, you can collect data on their behaviour and personalize emails, content, landing pages and product recommendations. Lastly, perform multivariate testing for optimal usability — you can see which combinations are driving the most traffic and vice versa. All of the above tips will help you to get the best results.